To show help and default grid, simply run "grid". Usage and behaviors are somewhat different between version 0.3 or before and the latest one. 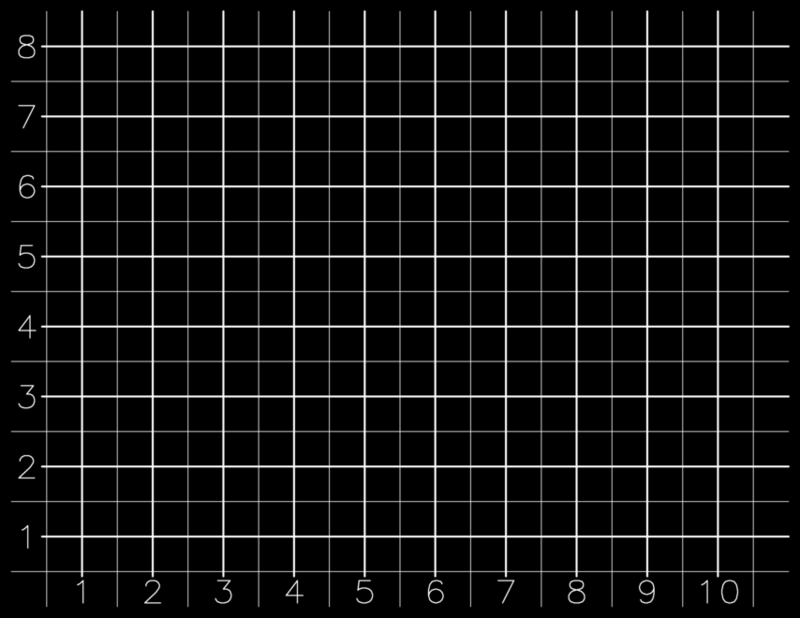 Interval in x-direction. Default value is 1.0. Interval in y-direction. Default value is xstep. Interval of extension line for x-direction. Default value is xstep/2. Interval of extension line for y-direction. Default value is ystep/2. 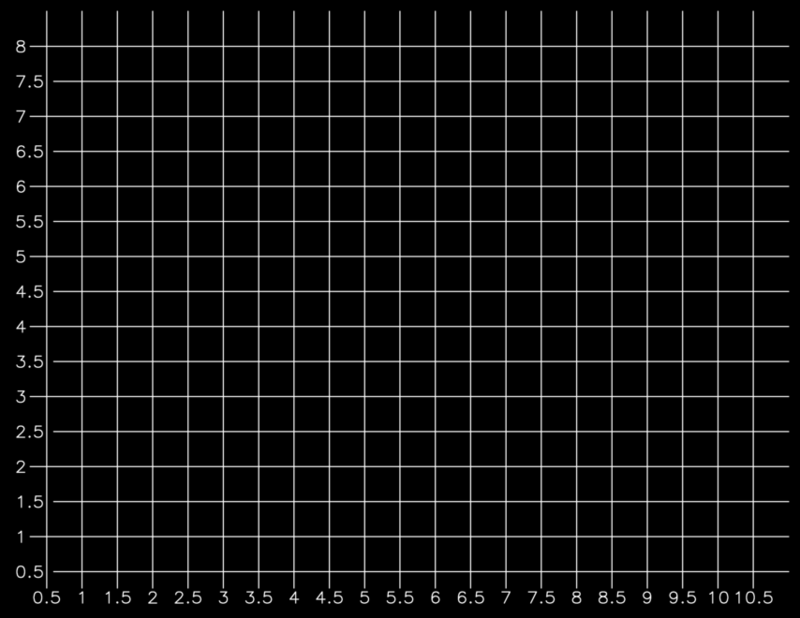 (1) Draw grid by 0.5 interval. (2) Draw default grid with extension line.